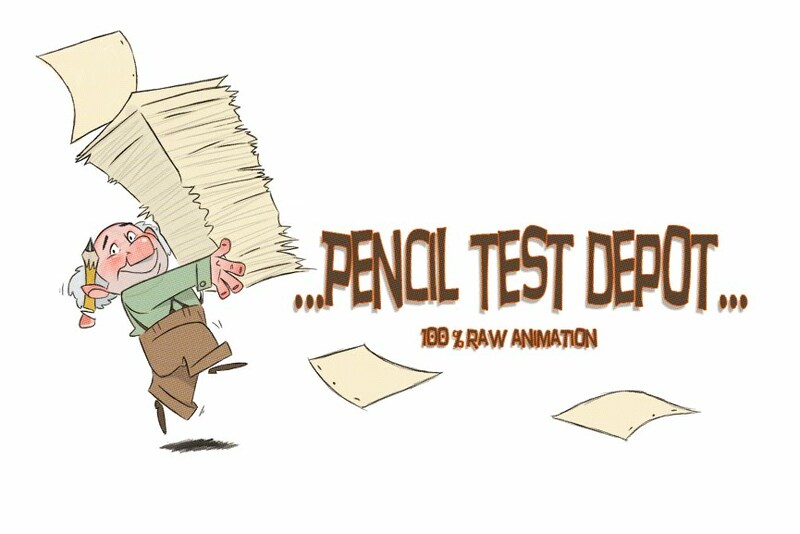 This is Pablo Navarro's animation reel and he has some wonderful animation on here. It is great to see how he handles the simple shapes. The characters really feel alive!